My sister-in-law (SIL) is also a certified crochet buff. She also did a number of crochet stuffs for personal use only and prefers working with crochet mercerized cotton thread. Three weeks ago, she gave me one of her handmade craft. 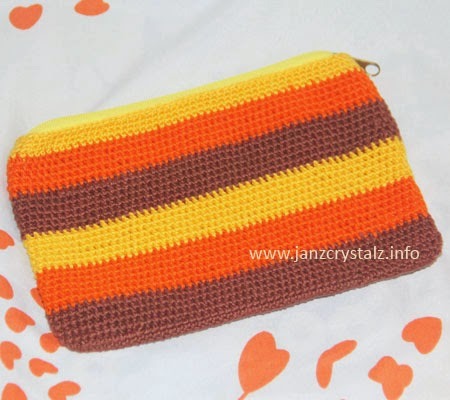 A crochet pouch of cute color combination of brown, golden yellow and orange. A cute combination that I surely choose among others. Ate Aydz probably have known what the pouch she gave me is for, because my Samsung Note 3 really fits it well. The pouch is my smartphone’s companion from now on, after I took out the flip cover that I bought right after I got the phone from Globe. I’m am using a jelly protector for a change. Ang cute naman. I especially like the color. Di ba time consuming gawin to Sis? Love the bright colors on the pouch.. Just nice for your handphone I see. My mother taught me how to crochet when I was in grade school and while I enjoyed it, I have not done it since high school because I could never, ever finish a project. I easily get bored with whatever it is I've started so I most definitely move on to the next project that catches my attention. Pouch for the phone! Looks nice. Hopefully I can find one for my Samsung S5 too! Nice. 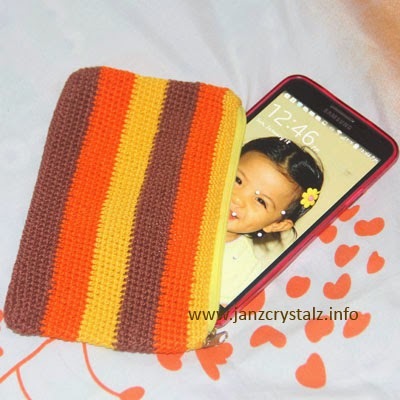 Someone is asking us to crochet a laptop case naman. Daddy made a cellphone pouch before. Hay, crocheting is fun but it's time consuming. This is so pretty! 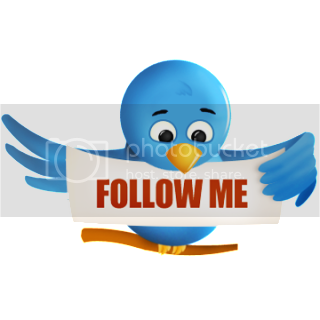 I wish I could make one like this, too. I only know basic crochet and I never finished a project. Haha. I also want to learn how to knit! You have a very talented Sister in law in hand Sis. Galing naman niya and love the colors that she used on this project. Lovely!